If your child qualifies for Special Education Services, you and a team of school staff will help to write an Individualized Education Plan or IEP for your child. Your child may also participate in writing the plan. 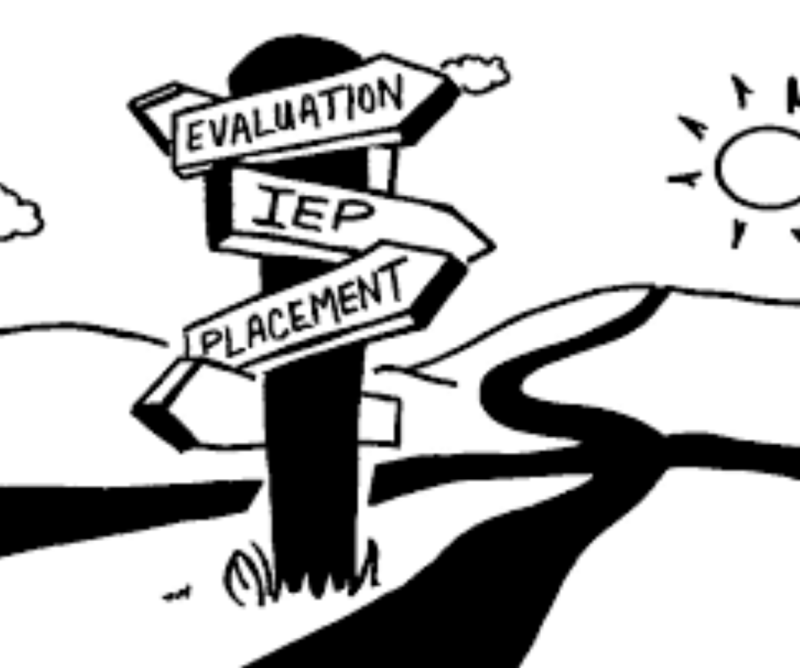 ​Each year, the process of writing and reviewing the Individualized Education Plan(IEP) is repeated. Progress made on the last IEP will be reviewed, and new goals and objectives will be set for the coming year.